Been frantically searching ‘how to organise your room’ because you have no idea where to start? 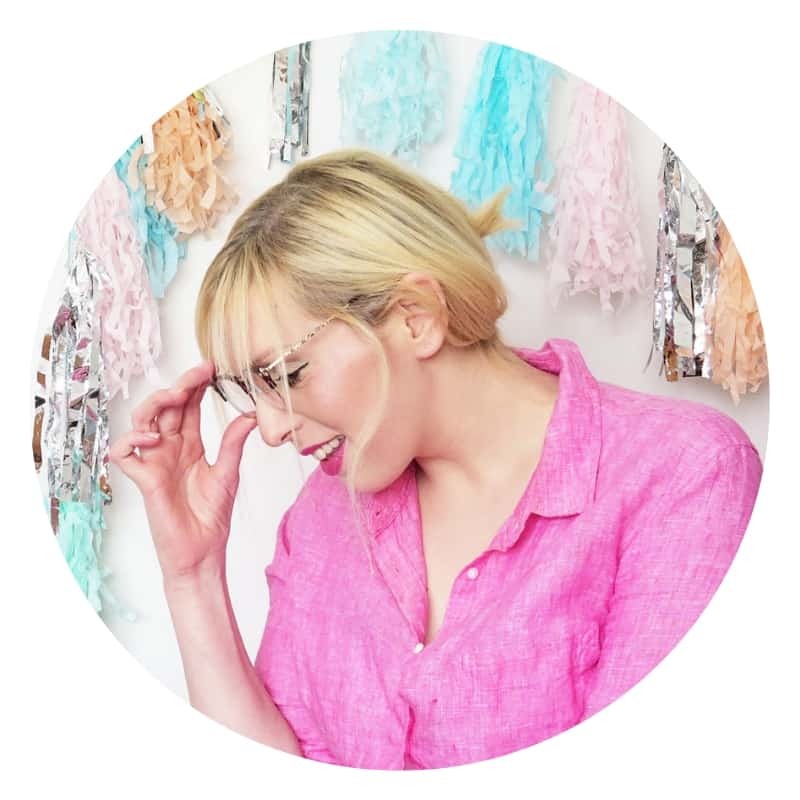 Luckily, the first step when it comes to organising your bedroom or any room in your home doesn’t actually involve spending any money at all. 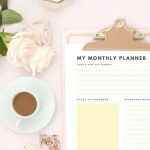 If you’re struggling with organization then you need to get yourself a copy of this guide. It has been so helpful for me already! The very first part of the process involves sorting and purging. Marie Kondo shot to fame in the past few years thanks to her best-selling books ‘The Life-Changing Magic Of Tidying Up’, ‘Spark Joy’ and ‘The life-changing manga of tidying up’. 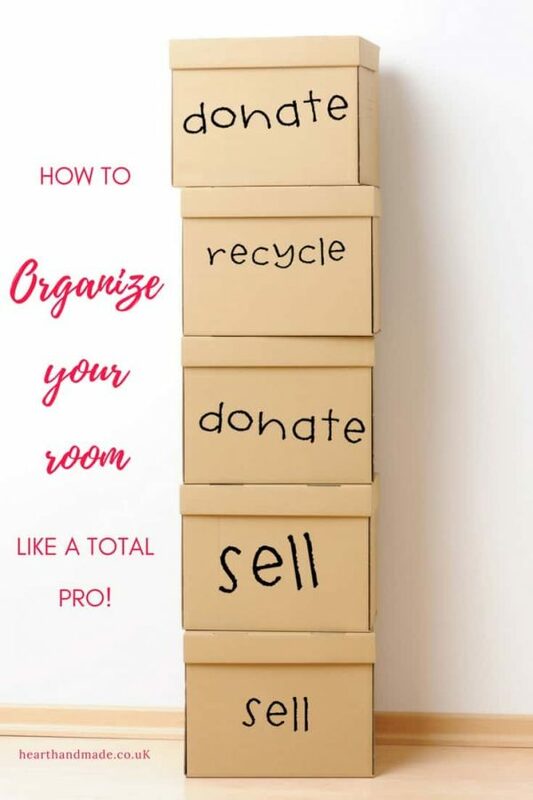 Working as a professional organiser, Marie’s best piece of advice tells us to focus on what to keep, instead of what you should throw away. 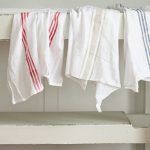 Organizing can be an overwhelming task, but I like to focus on the outcome; imagining a clean, ordered space gives me the momentum needed to continue. I grab two cardboard boxes and some bin liners; one for recycling, one for donating to charity and bags for the bin. Of course, if you’re savvy and wish to make some money you should grab a box for eBay items. 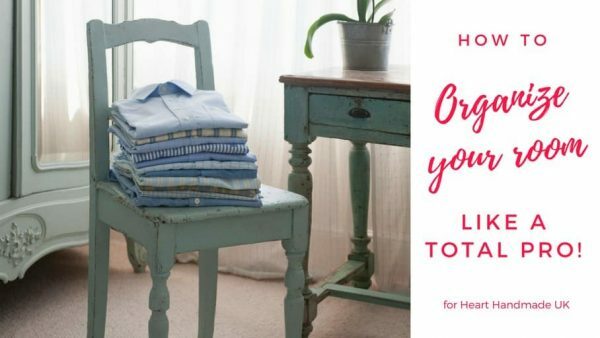 Once you’ve got everything purged and sorted into boxes, you can now plan how you will organise everything else and whether or not you will focus on displaying your favourite pieces or utilising beautiful storage boxes to store your items. The next step is assessing where you will store items; a large wall unit, bookshelf, under the bed etc. 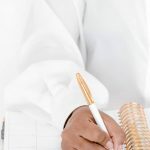 When you know where you will be storing your items, it will be much easier to decide the types of storage boxes or products you will need to purchase. 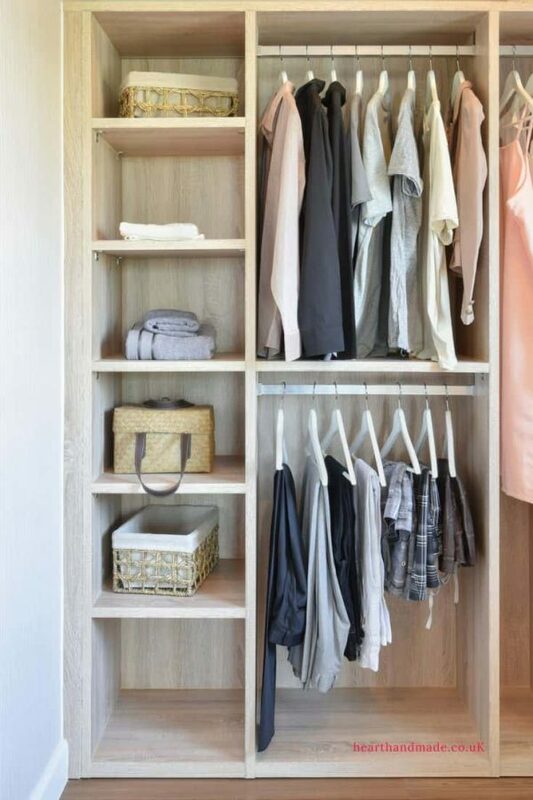 Head to Dunelm and check out the beautiful storage options available. Whether you need one of their storage trunks, clear boxes or small desk storage, you can save even more money by using MyVoucherCodes to discover the best deals and offers before you purchase. 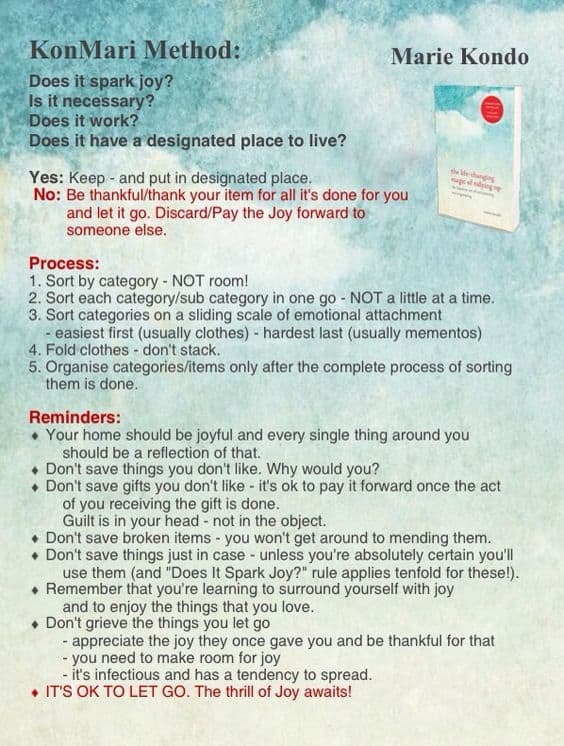 When clearing out your home, remember to ask yourself “does it bring you joy?”. 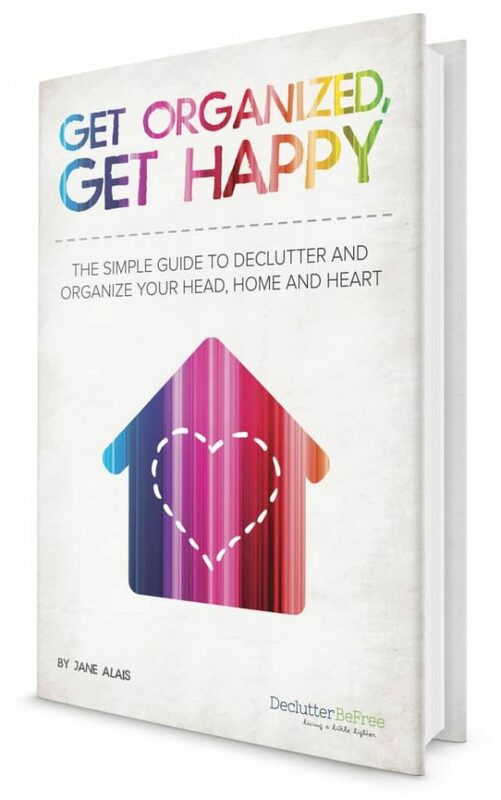 After reading this book, I felt invigorated and hugely motivated to get my clutter under control. 5 Stunning Floors That Will Knock Your Socks Off! 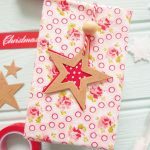 How To Make Super Simple DIY Christmas Gift Tags!